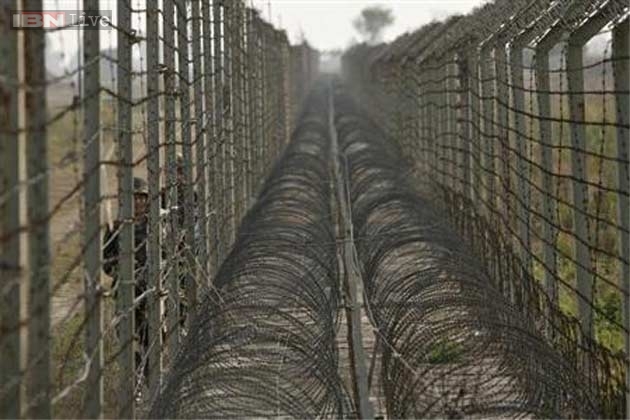 RAWALPINDI (92 News) – Indian troops resorted to unprovoked firing and shelling in Neza Pir sector at Line of Control last night. According to a statement issued by the ISPR, unprovoked firing which started at 2340hours last night lasted till 0445 hrs early morning. Pakistan Army troops befittingly responded to Indian unprovoked firing and shelling. No loss reported so far.